Saver Favorite version 2.1 New Function Multi-target: Files may be moved from right to left or left to right and save. VERSIONS CHANGE: JAP save file may be changed to US or EUR version. For example: Zelda save may change to US version. However, you will need a US version Zelda to play.) New skins & sound effects are added. 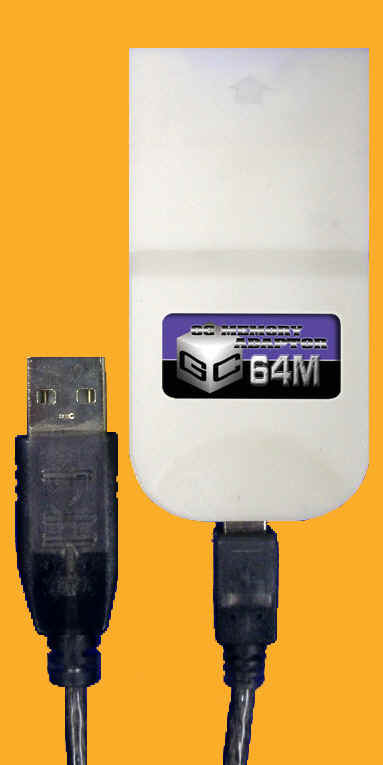 This program is for GC USB Memory Adaptor to upload, download, edit and even delete all your saves at once.